EDITH SAURER FONDS zur Förderung geschichtswissenschaftlicher Projekte. Dal 1° luglio al 30 settembre 2017 è aperto il bando per assegni di ricerca erogati dal Fondo Edith Saurer istituito presso l'Università di Vienna. - che privilegino un'ottica comparativa e internazionale. A partire dal 2013, una nuova collana pubblicata da Biblink, frutto della collaborazione tra la Società Italiana delle Storiche e il Consiglio Regionale della Toscana, accoglie studi di giovani storiche e storici selezionati ogni anno dalla giuria del Premio. Nella preparazione dei testi per la stampa, le autrici e gli autori sono affiancati da una tutor della Società Italiana delle Storiche. 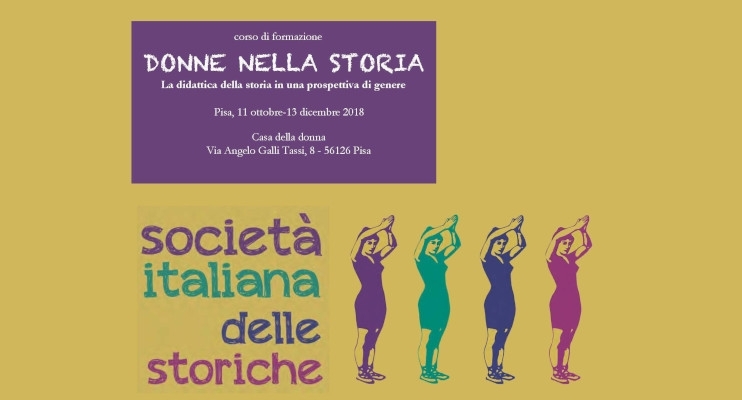 Con la pubblicazione di opere originali e importanti, il Premio Franca Pieroni Bortolotti apre alle nuove generazioni di studiosi di storia delle donne e di genere, in Italia e nel mondo, dall’antichità all'età contemporanea. The journal «Genesis» calls for papers for a special issue on the theme “women migrants (emigrant/immigrant) in the past and present. The Italian case”. 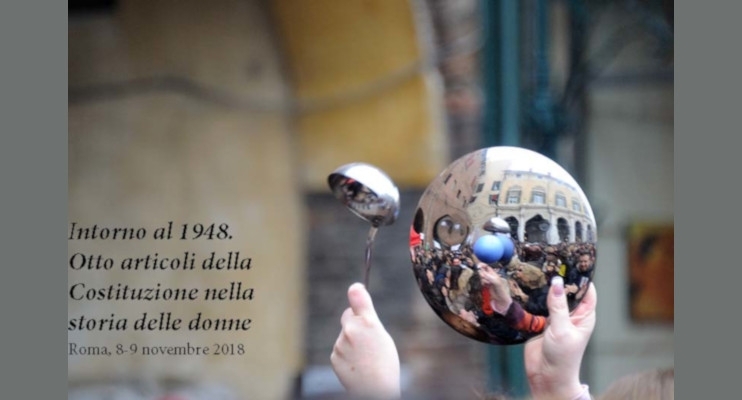 During the last decades the theme of migration has registered in Italy rich and relevant contributions, while also providing a fertile ground for the convergence of different disciplinary approaches. The massive population shifts brought about in recent years by globalization has enriched this field of research with new problems and issues to be investigated, including those related to the phenomenon of women’s migration. 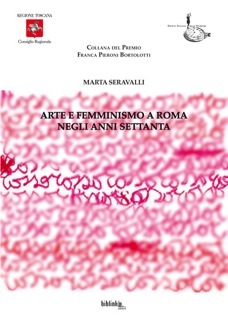 In spite of an impressive literature on gender and migration on Italian women, women's experiences of displacement and the changes in gender relations that this has brought about have not yet been sufficiently explored, and have not produced a redefinition of concepts and analytical categories needed in order to interpret the most recent migrations: internal, new migration and immigration. A number of questions remain unanswered. What typologies of "female protagonism" can be identified in migration processes? To what extent - if at all - and how has the experience of emigration affected the relations among women, as well as gender relations in both the private (e.g. marriage, motherhood, etc.) and the public sphere (e.g. associations, politics, etc.)? How has the perception of the home and host country changed? What emotions, feelings, experiences, systems of representation, mechanisms of inclusion/exclusion has it produced? How differently is it experienced by the G2? To what extent has it affected women’s empowerment processes and their critical awareness of their roles and functions in the family and the community? How do the "new migrants", i.e. 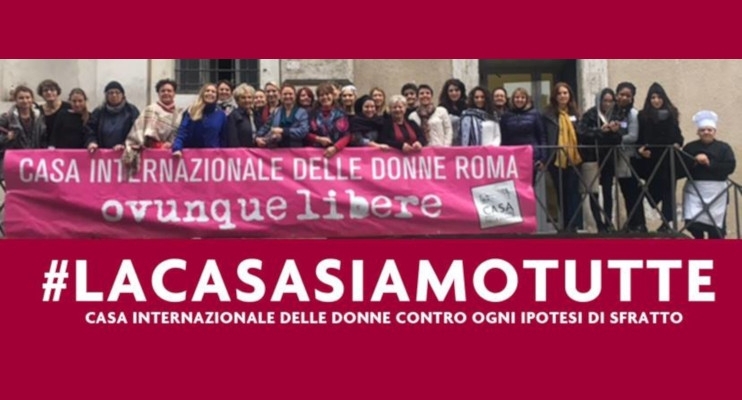 women who in recent decades have left Italy in search of better opportunities abroad, process the experience? Given the relevance of this theme in light of the broader phenomenon of mass emigration, we do not want to put limits on the diachrony. For the same reason we welcome contributions that also look at variables other that those usually considered in migration studies, such as factors of expulsion, dynamics of integration in the host country, and so on. Special relevance is given to the experience of displacement, the dynamics of memory/remembrance, and the redefinition of identities and relationships. We also believe that the analysis of experiences within a longer timescale will allow to better grasp continuity and novelty. The articles selected for publication (up to 60,000 characters, including spaces and notes) must be submitted in final form by the 5th of May 2013, and will be subject to double blind peer review. Will be considered for publication articles in Italian, French, English and Spanish.